The Graduate Aptitude Test in Engineering (GATE) is an all-India examination administered and conducted in eight zones across the country by the GATE 2017 Committee comprising faculty from Indian Institute of Science, Bangalore and seven Indian Institutes of Technology on behalf of the National Coordinating Board – GATE, Department of Education, Ministry of Human Resources Development (MoHRD), and Government of India. GATE is generally conducted on the second Sunday of February every year and the results announced in the middle of March. How to apply for @GATE? There is only one way by which candidates can apply for GATE 2017 examination – Online. Common data questions, where two successive questions use the same set of input data. Linked answer questions, where the answer to the first question of the pair is required in order to answer its successor. How GATE 2017 score is calculated? GATE 2017 score card is valid for three years. Students with GATE 2017score are preferred as they create funds for Private colleges. Admit card can be downloaded ONLY from the zonal GATE 2017 websites. Can you list the zones of the prestigious IIT institutes? Number of attempts is not restricted. The best of the valid GATE 2017 score is accepted which we provide in application form. The GATE 2017 score is valid for 3 years. Is there age limit for taking GATE 2017 examination? Eligibility in terms of percentage marks to take up the GATE 2017 examination? What is the time required to prepare for GATE 2017 examination? There are around 300 colleges and therefore cutoffs are not often revealed by institutes. You can refer to Post gate 2017 admission guide which lists cutoffs for various lISc, IITs and NITs time to time. What is the placement scenario and how much they do the companies offer? What are the options for a Mechanical Engineering student to o for software specialization of any related subject? Post gate admission guide will give you a better idea of what branches are interdisciplinary. However, the details vary from institute to institute. In general if you are changing branches, your admission will be possible in interdisciplinary specializations only. Which I IT is conducting GATE 2017 this year? It varies from year to year. GATE 2017 was conducted by IISc banglore. Stipend – Rs. 12400/- per month (Masters) & 20000/- per month (PhD). Admission brochure can be referred for more details of the particular institute. Give us the details of reservation in various institutes? Chemical engineering if pursued sincerely is highly profitable and the scope in India is huge. We are the top paid when compared with the pass outs of other branches and lately there has been a boom in this field and placements are sure. But first you should know what chemical engineering is because students have a misconception about it.A common fear that the work conditions of chemical engineers are hazardous is a fluke. Chemical engineers work in safe environment and direct contact with chemicals is minimum. Chemical engineers in India recruited in many sectors. Some being : petroleum and petrochemicals, paper, fertilizers, rubber, pharmaceuticals, organic and inorganic industries etc. Petroleum and the pharmaceutical sectors are booming and quite in demand. Many students also get recruited to the IT sector. A student desiring such option must additionally have knowledge of any of the computer languages. Some of the companies being TCS, Infosys, Wipro, CTS etc. But it is always best to go for core companies. The fact i understood is that one’s profile should be good. Every student undergoes internship during their course and for you to be outstanding and to get an upper hand in placements it is always better to do internship abroad during your engineering course. To be recruited in the Public Sector Undertakings in chemical engineering , you just need to qualify GATE (Graduate Aptitude Test in Engineering) and after that you may apply for any of the top PSUs in India, like ONGC, IOCL, BPCL, HPCL, GAIL, NFL, BARC etc. You can ask for proper guidance through e-mail or call just fill up the little details here. You can also go for higher studies to make your career firm. The undergraduates can take M.Tech or MS in various fields and courses are offered in various IIT’s and NIT’s in India, by just qualifying GATE exam with a good score. 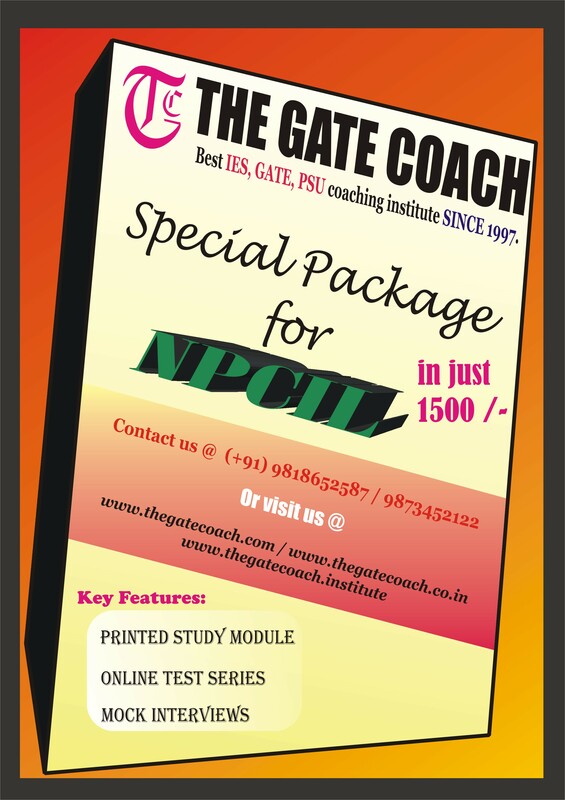 You can do coaching or have proper guidance for cracking GATE exam, to know more just click here. The topics being : environmental engineering, piping and design, nanotechnology, metallurgy, chemical engineering etc. The students can also take up research options in their interested fields and earn while pursuing their course. You need to write GATE to get into IIT’s and NIT’s. The companies these days consider GATE score too for recruitment and therefore preparing for GATE is very important. You can also do MS in India and abroad as well. The students can take up research options in their interested field and earn while pursuing their course. The basic criteria to do MS abroad is write Graduate Record Examination (GRE) and get a good score. Next is English proficiency tests such as IELTS, TOEFL etc. Get atleast 6.5 out 9 to get admissions in college abroad. To do MS in US or UK is too high its not easy to extend your visa after your course. But you can also do post graduation cheaply but with more value.